I remember the first time I spoke with Casey on the phone about her wedding. She was so bubbly, so sweet. I was SO excited to meet her in person. A few weeks later she and her fiancé Evan came to the studio and I was right. She is the sweetest, and Evan is just an all around kind guy as well. She looks as him with the most adoring eyes and he smiles back with the most accepting smile. So as you can imagine, photographing them was a breeze. It went like this- You two. Be in love. Snap, snap, snap. Ok, moving on. Repeat. Ok, so maybe it wasn’t EXACTLY like that, but their chemistry is obvious and their personalities were naturally meant to hold hands forever. Once I did some digging I found out Evan played a ton of musical instruments, so I really wanted to incorporate that side of who they were as well. The bride to be is always easy to highlight, they’re always gorgeous and full of love. So they shine, as Casey does. But sometimes guys can hide behind that. Their relationship appears to very equal, where you know they have mutual love and respect for each other, both of them putting each other on a pedestal of identical heights. So I wanted this to be a celebration of both of them, equally. 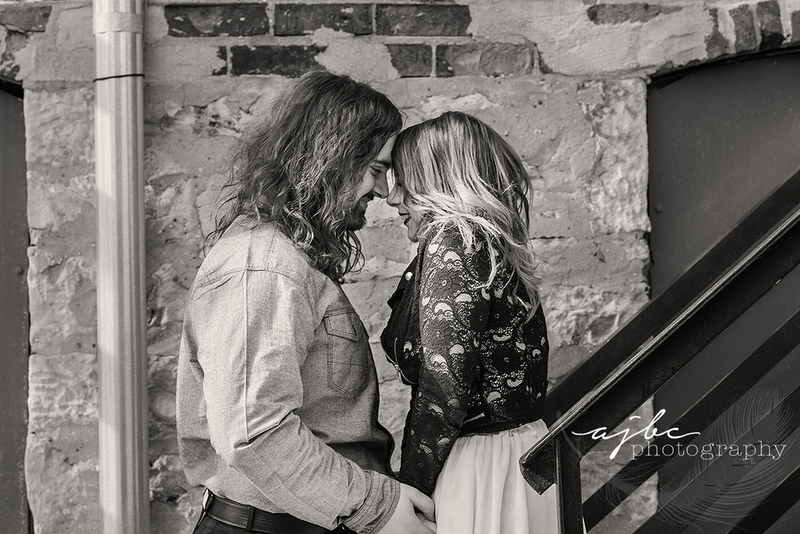 Take a look at these love birds and what we did! 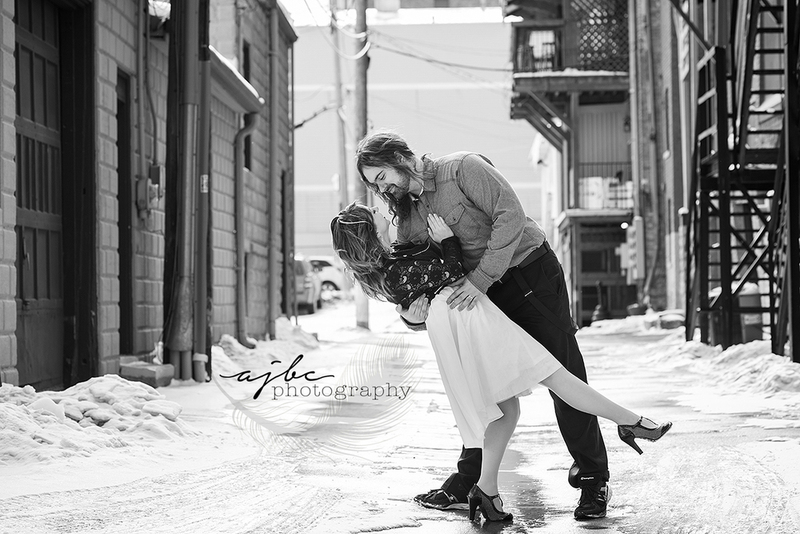 Snow, kisses, dancing dips, coffee, guitar, piano… It was SUCH a beautiful day! And be sure to scroll to the very bottom to see their day in motion! A behind the scenes look of them in love, during their session with us! View our full Love Album! Like this winter love story? 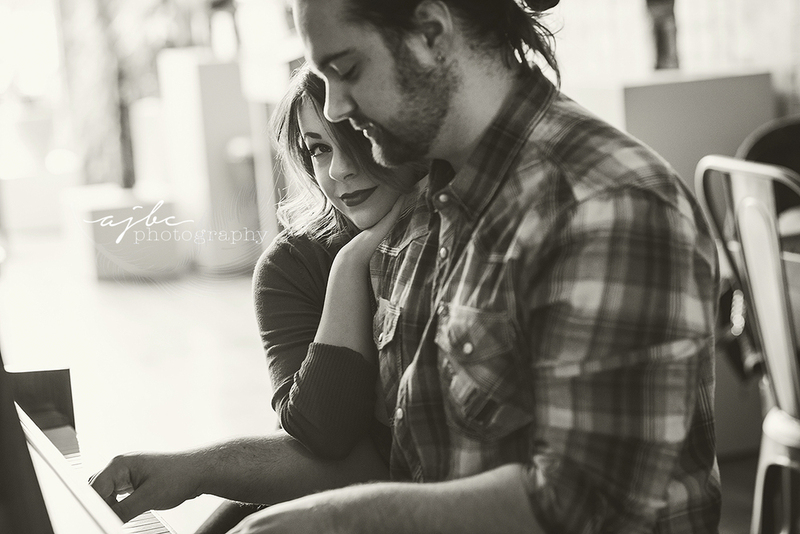 Check Check out Zack & Jen's Engagement Session! 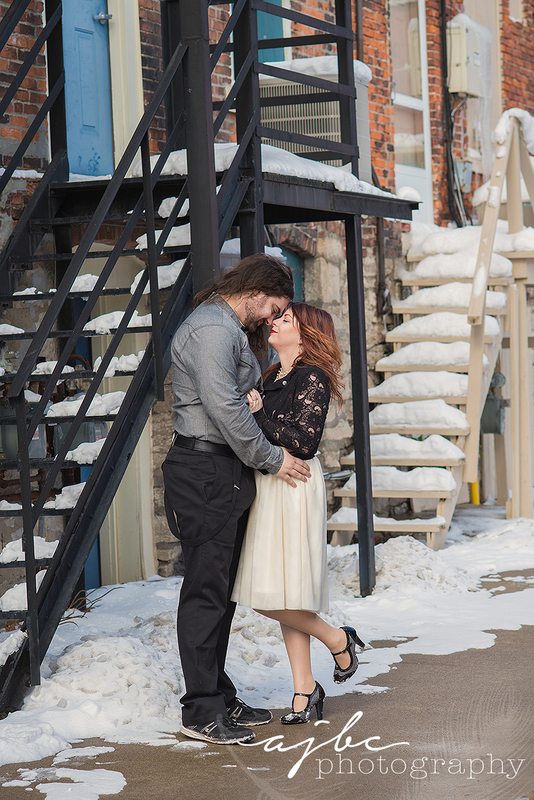 For a more vintage look check out Cory & Erica's Love Story! An inside look at Casey and Evan's Engagement Session!